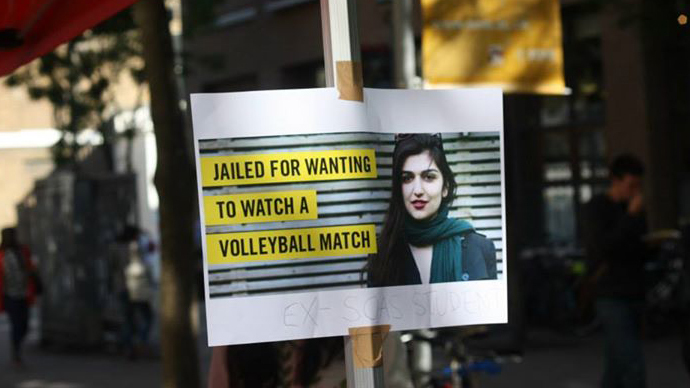 Ghoncheh Ghavami, a 25-year-old law graduate from London, has been sentenced to a year behind bars for “propaganda against the regime” following her attempt in June to go to a men’s volleyball match, which is forbidden for Iranian women. 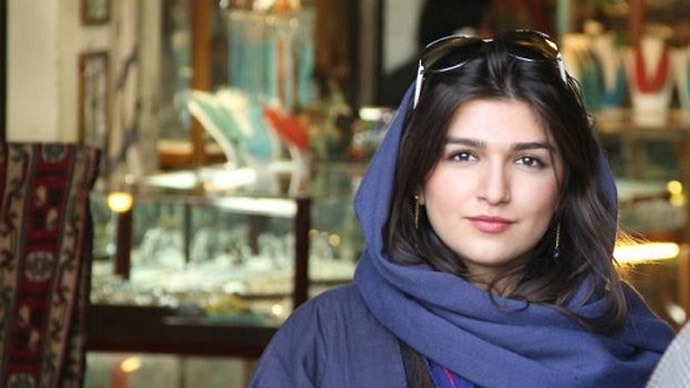 Ghavami was detained outside Tehran’s Azadi stadium after allegedly trying to attend a volleyball game in June. Since the Islamic revolution in 1979, women have been barred from entering stadiums for sporting events, though there have been exceptions throughout the years. While it’s not technically illegal, women’s attendance is unofficially banned. “In the current conditions, the mixing of men and women in stadiums is not in the public interest,” Iran’s police chief, Esmail Ahmadi Moghadam, was quoted as saying by the Fars news agency. Along with more than a dozen female protesters, including prominent women’s rights advocate, Shiva Nazar Ahari, Ghavami stood outside the stadium peacefully agitating for the right to attend the game, banking on Iranian President Hassan Rouhani’s promise of a more moderate Iran. “We wanted to go to the stadium together. We wanted to go sit on those chairs to scream and cheer for our national team,” Ahari wrote on her Facebook page. Ghavami has been in jail for almost 130 days, including 41 in solitary confinement at Iran’s Evin Prison, one of Iran's most notorious detention facilities. Although Ghavami was at first released, she was rearrested a few days later when officers became aware of her dual British-Iranian citizenship, as she attempted to collect her confiscated things from the police station. Ghavami spent almost three months awaiting charges, while authorities repeatedly refused her request for release on bail before finally charging her with “propaganda against the regime” in September. 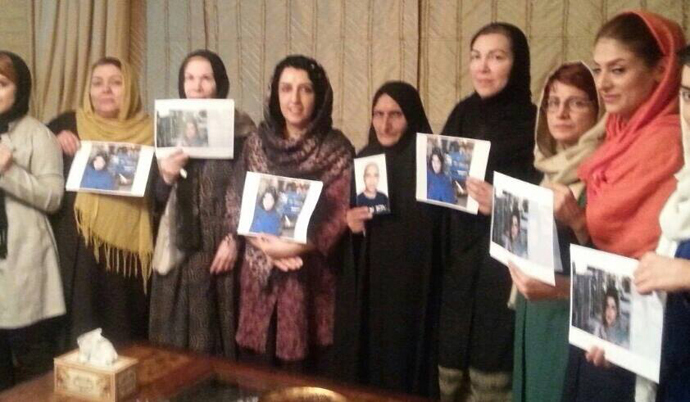 Last month, Ghoncheh went on a 14-day hunger strike to protest her arrest. Ghoncheh’s brother, Iman Ghavami, started a petition to free his sister on Change.org, urging the Iranian and British governments to expedite Ghoncheh’s release. 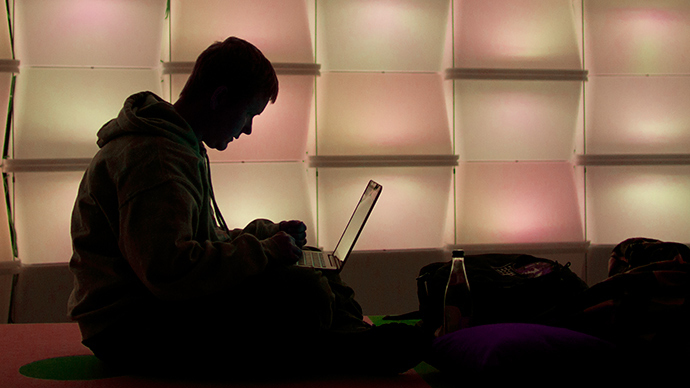 The petition has amassed over 700,000 signatures. “We are relieved that [the verdict] is happening but she’s gone through so much for not breaking a single law. Everyone knows she’s innocent. What she has been through already is a huge punishment,” he told the Guardian. Although the British Foreign Ministry is petitioning for Ghoncheh’s release, the British government, which has not had an official presence in Iran since the looting and subsequent shutdown of the British embassy in 2011, has limited sway in the country. President Rouhani defended Ghoncheh’s imprisonment during an interview with Christiane Amanpour in September. 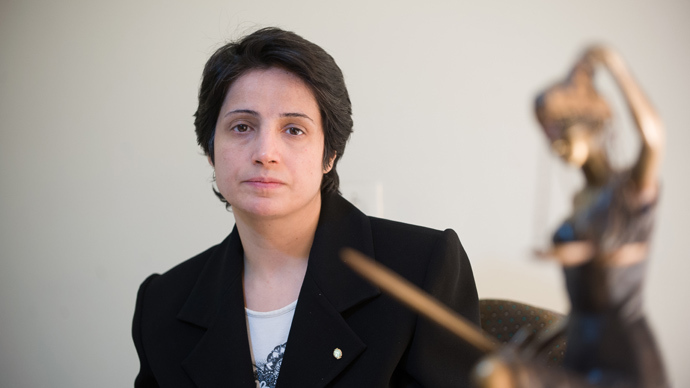 “According to our nation's laws, [people with dual citizenship] are Iranian citizens only. We do not accept dual citizenship. 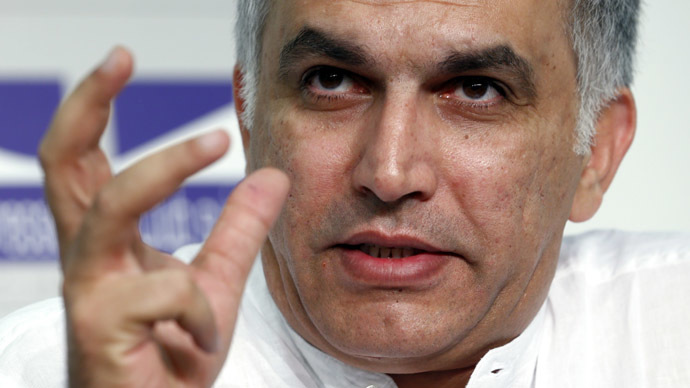 But the bottom line is that our aim is for the laws to be respected at every step of the way,” he said.